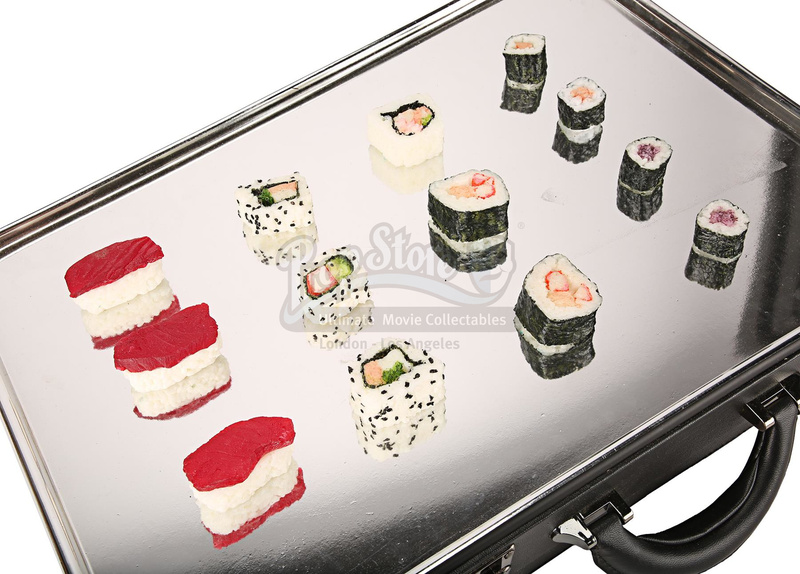 Scene Reference: Atlas transformed his catering tray into a briefcase during the scene when the Horsemen infilitrated the OCTA launch. 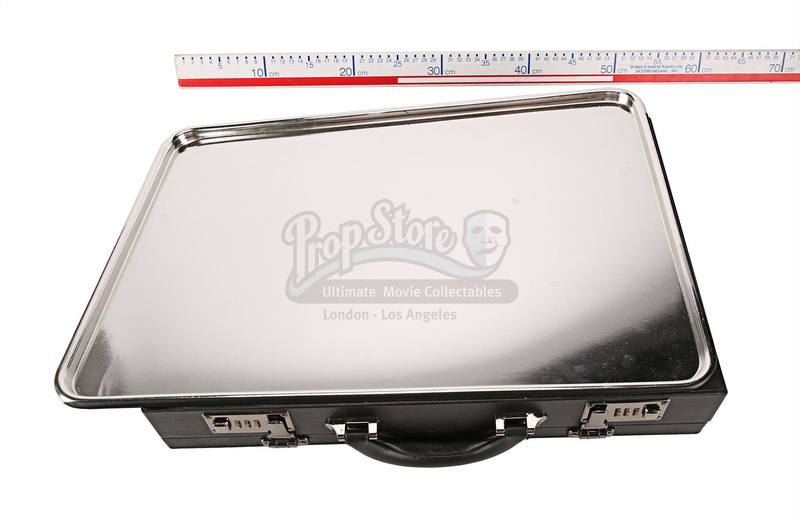 Additional Information: Features a metal tray adhered to the top of the briefcase. The locks on it are functional but the case has been glued shut by the production.